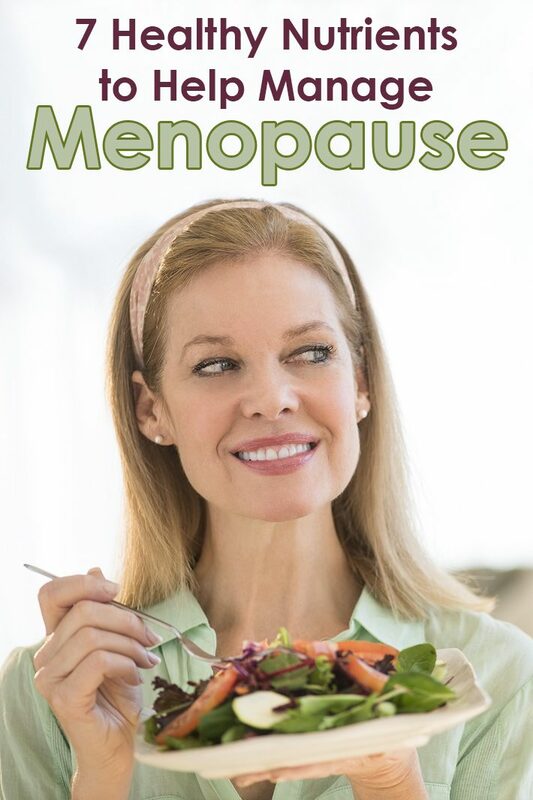 If you are reading this article, the chances are you are either experiencing menopause, or you want to be prepared for when the time comes. 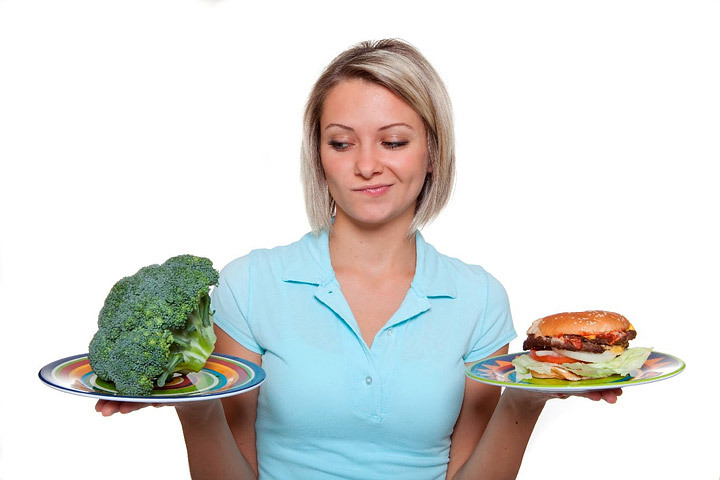 As a woman, you are probably already informed about the process of menopause, but do you know how important the diet is during menopause to maintain a healthy life? Menopause is a natural process that takes its role in every woman’s life. During the menopause, the ovaries stop releasing eggs and as a result of their malfunction there is a hormonal change. The levels of estrogen and progesterone are decreased that causes certain symptoms to occur. The most common symptoms are hot flashes, weight gain, dry skin, irritability and depression, decreased bone health, decreased libido, trouble sleeping, etc. Do you know how a proper diet can make the menopause more bearable? It is no secret that by eating certain food and avoiding certain products, you can help yourself to go through the menopause more easily. In the following, we will reveal the nutrients that are recommended by doctors all over the world, as well as, the products you need to avoid during menopause. 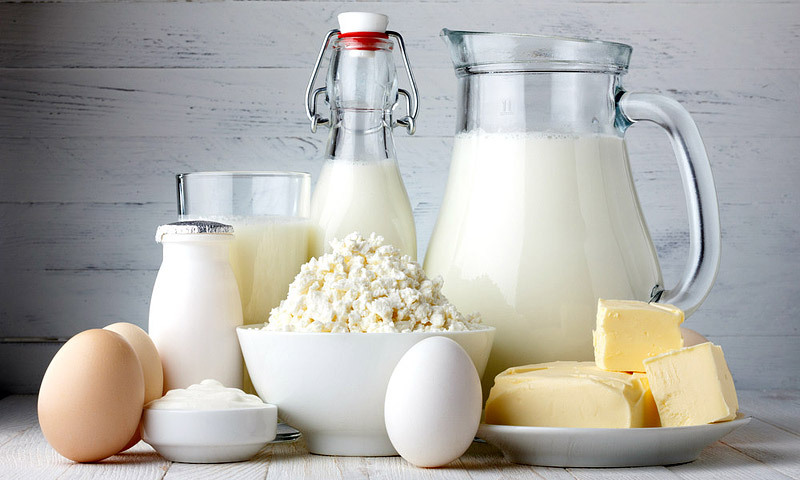 Calcium is found in dairy products, canned fish, green beans, broccoli, almonds and etc. In the daily intake, at least 1,200 milligrams of calcium are recommended to be taken during menopause. As we said, during menopause one of the main symptoms is decreased bone health. This increases the risk of osteoporosis. Eating high-calcium products daily will help naturally to increase the level of calcium and prevent osteoporosis. 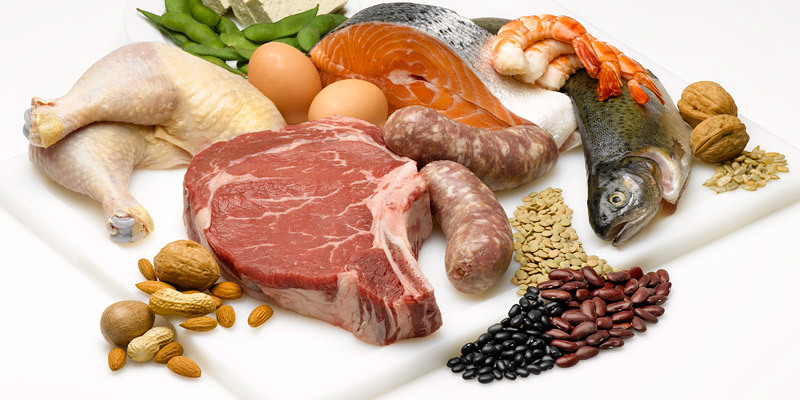 Iron is found in meat, oysters, nuts, eggs, beans, lentils and etc. 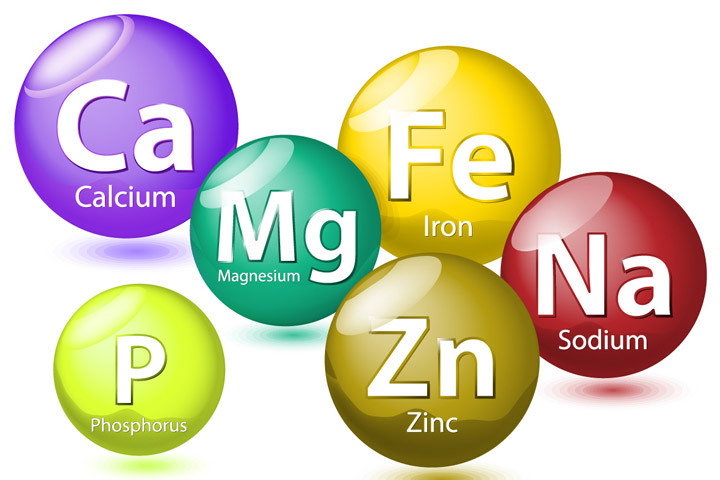 In your daily intake, at least 8 milligrams of iron are recommended to be taken during menopause. Your body’s need for iron decreases during menopause, but you still need to include it in your diet daily to help maintain healthy oxygen-carrying red blood cells in your body. You can choose from a variety of seasonal fruit, in order to reach your daily intake of at least 1 ½ cups of fruit. Eating fresh fruit will help you to decrease tiredness, which is a common symptom of menopause. Fruits contain many vitamins – A, B1, B2, B6, C, E, K, niacin, potassium, calcium, phosphorus and etc. which shows their importance to maintaining your health. Vegetables are important as well as fruit. Choose from the variety of seasonal vegetables to reach you daily intake of at least 2 cups of vegetables in your everyday lives. 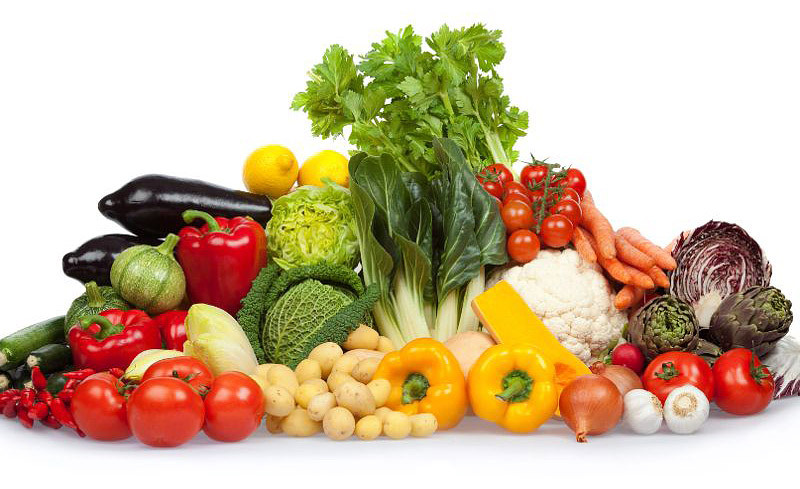 Vegetables are low in fat and calorie, contain vitamin A and vitamin C, potassium, folate, dietary fiber and none of the vegetables contain cholesterol, which makes them the ideal food group for a healthy diet, not only during menopause but throughout life as well. Soy is a known phytoestrogen (estrogen compounds that increase the estrogen effect in the body, helping to maintain a little more hormonal balance), a product that is considered to reduce the menopause symptoms, especially hot flashes. 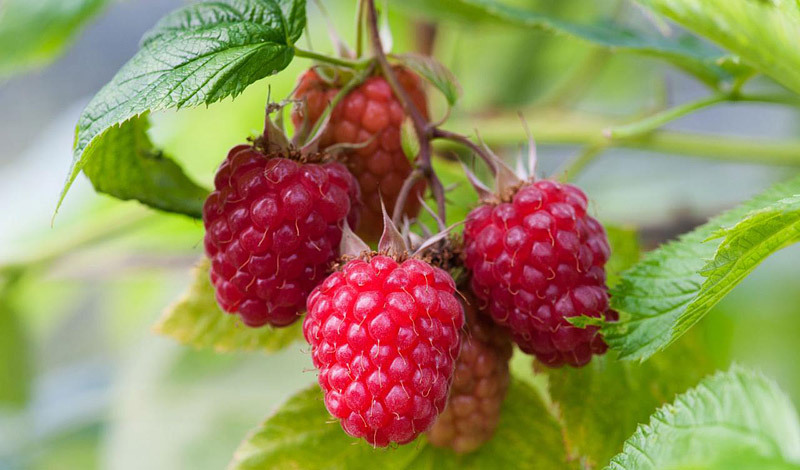 To increase the level of fiber in your diet, you need to increase your daily intake of pears, blackberries, raspberries, avocado, whole-wheat pasta, oatmeal, peas, broccoli, Brussel sprouts, black beans, lima beans and etc. The recommended intake of fibers in your daily diet is about 21 grams. Eating high-fiber food will help to lower cholesterol, manage stress, and boosts the energy level. Water is one of the essential nutrients which will help you to maintain your health and manage many of the symptoms during menopause. It will help with dry skin and vaginal dryness, caused by the decreased level of estrogen. 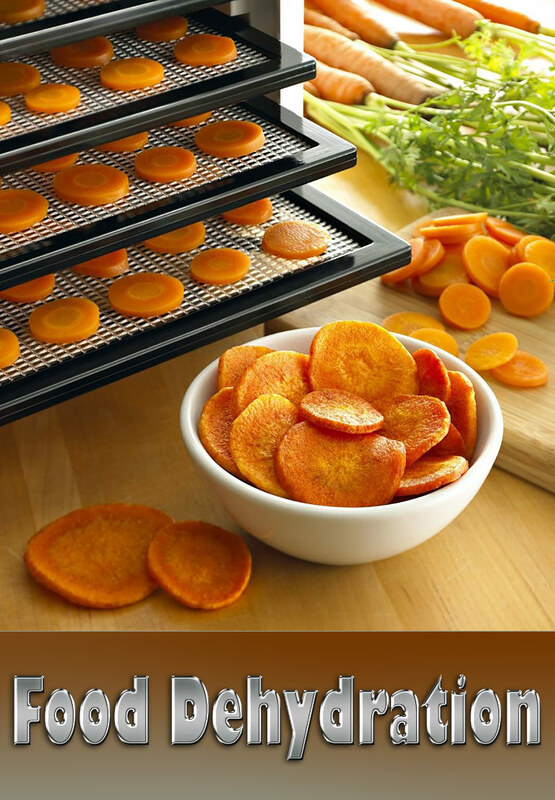 Also, it will reduce bloating which occurs with the reduced level of estrogen as well. Just follow the rule that says at least eight glasses of water every day! But there are also products which need to be avoided as often as you can. During menopause, it is important to stay away from alcohol, tobacco, caffeine, spicy food, and sugar. These products increase the risk of osteoporosis, mood swings, tiredness, and urinary incontinence. Why are menopause supplements necessary? In most cases, along with a healthy diet, there is a need for supplements to be included. 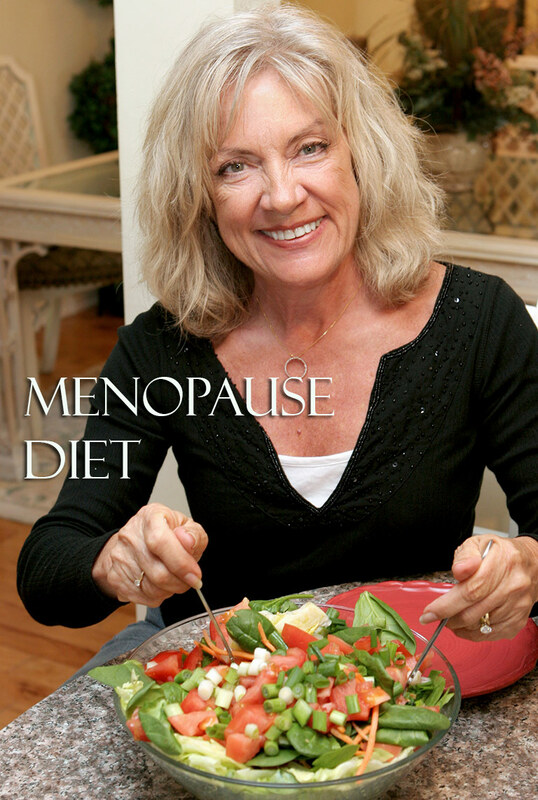 There are many top Menopause supplements come in many forms. As we said before, calcium is crucial, especially during menopause when it helps to reduce the risk of osteoporosis. But, if you do not meet your recommended intake of calcium through your diet, the doctor will probably recommend you a calcium supplement. However, you need to make sure to get informed about all the pros and cons of calcium supplements, since calcium supplements have already been related to increased risk of heart attack. Vitamin D is helpful for bone health, as well as, reduced risk of heart attack, hypertension, asthma, strokes, and possible breast cancer. At least 75 percent of the people suffer from a deficiency of vitamin D. That is way there is a need for vitamin D supplement to be included in the diet of women who suffer from menopause.